The TV Ratings Guide cable ratings Conan ratings deadline:wh ratings full frontal Happy! ratings Martha & Snoop ratings Morning Joe ratings mr robot ratings the librarians ratings Velshi & Ruhle ratings vikings ratings Wednesday Cable Ratings, 12/13/17: The Librarians Returns Way Down, Mr. Robot Finale Down, Syfy Gets Much Less Happy! 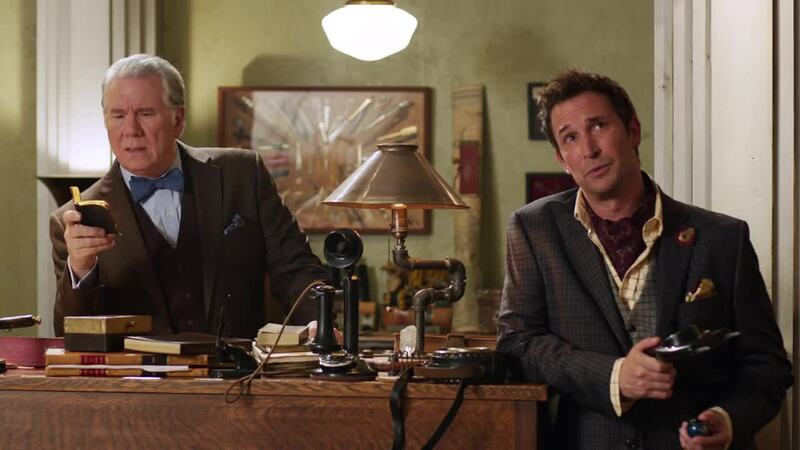 Wednesday Cable Ratings, 12/13/17: The Librarians Returns Way Down, Mr. Robot Finale Down, Syfy Gets Much Less Happy! Below are the Top 25 programs on cable on Wednesday, 12/13/17. 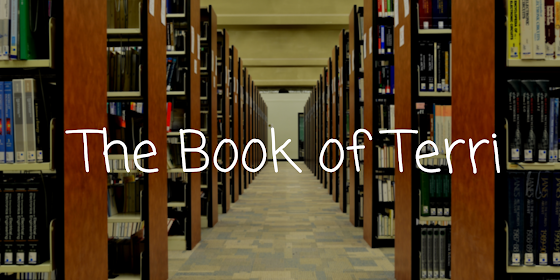 Items of note include The Librarians on TNT, the finale of Mr. Robot on USA, and Happy! on Syfy. Off the chart, Happy! collapsed to a 0.17. 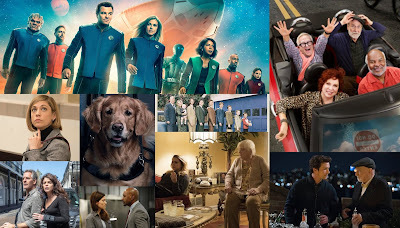 The finale of the recently-renewed Mr. Robot was down slightly to 0.19. 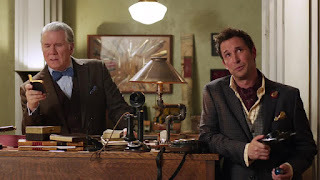 The Librarians had a second episode at 0.24. CNN's Wolf & At This Hour were both up to 0.2, while The Lead with Jake Tapper was at that same 0.2. MSNBC's Morning Joe soared to 0.2, while Deadline: White House was at 0.13 and Velshi & Ruhle was down to 0.1. The Last Word was steady at 0.25 The Ingraham Angle on Fox News was at 0.25. Conan on TBS was at 0.21, while The Daily Show was up to 0.25.